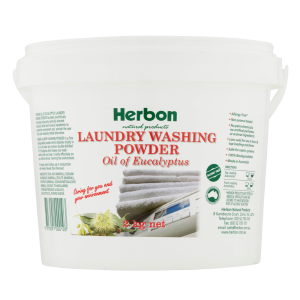 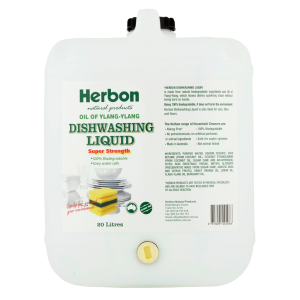 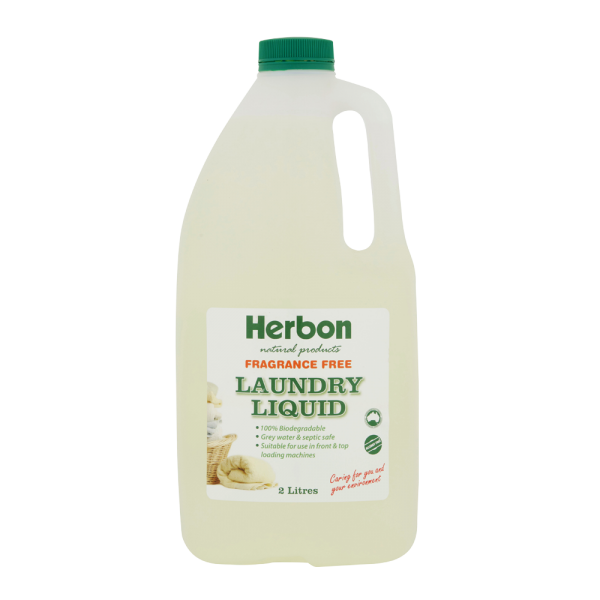 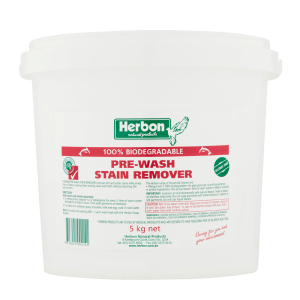 Herbon Fragrance Free Laundry Liquid 2Lt contains natural biodegradable ingredients as well as double distilled oil of eucalyptus, the well known Australian essential oil used to absorb odours, so the wash comes out smelling fresh and clean. It is a real alternative to petrochemical based laundry liquids. 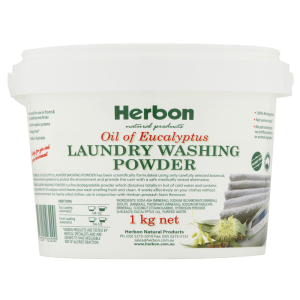 INGREDIENTS: Purified water, Sodium Cocoate, Coco Betaine (from coconut oil), Coconut Ethanolamine (from coconut oil & sugar cane), Methyl Glycinate (preservative made from sugar cane and citrus fruits).